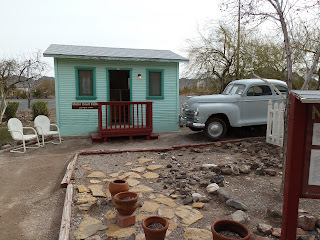 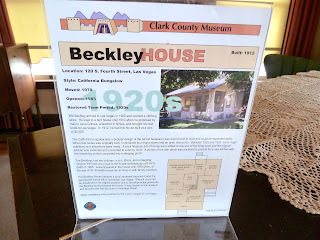 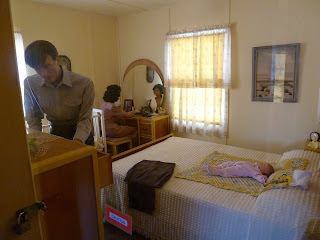 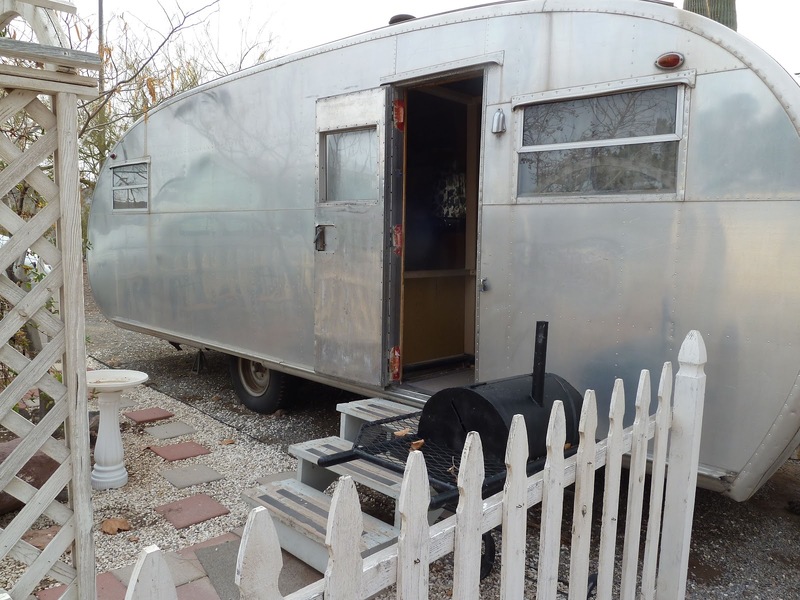 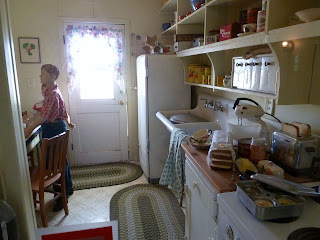 An overcast day so we decided to visit the Clark County Museum in Henderson, NV. 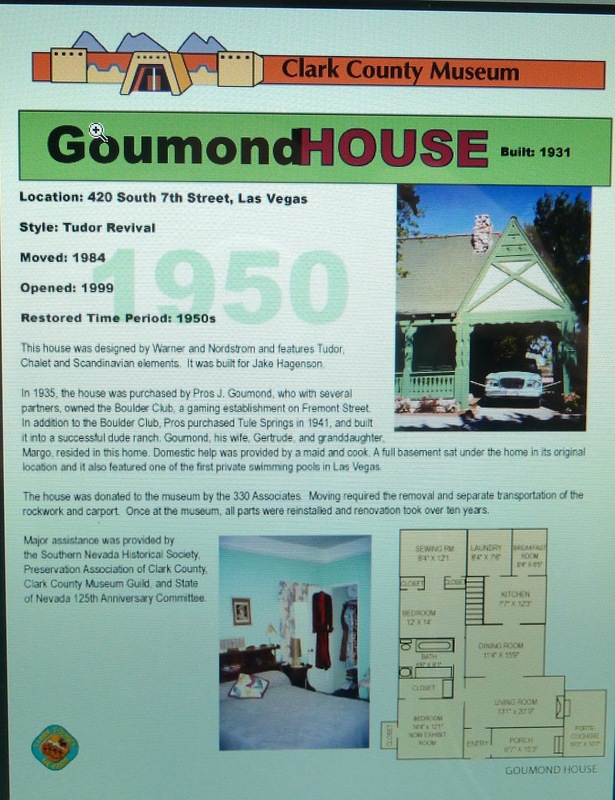 For those of you who watch "Pawn Stars" the Administrator, Mark Hall-Patton, is featured frequently on the show giving historical comment on items. 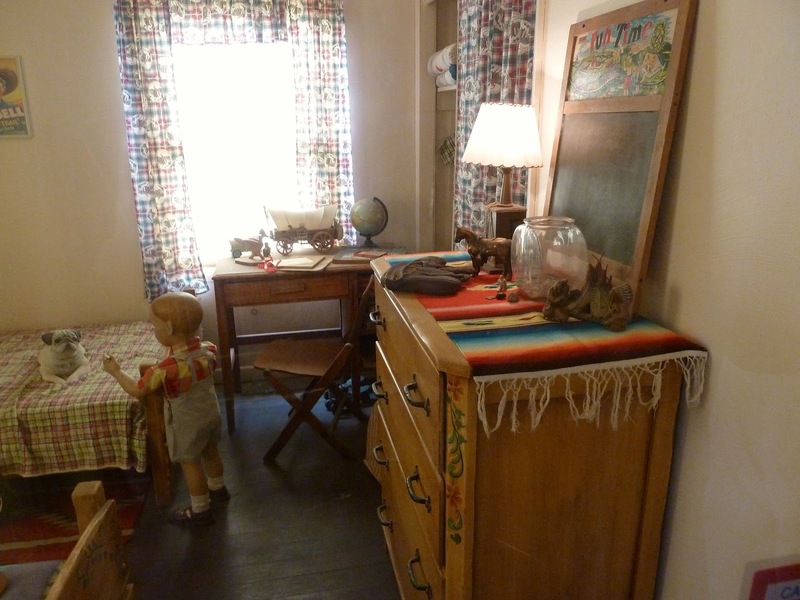 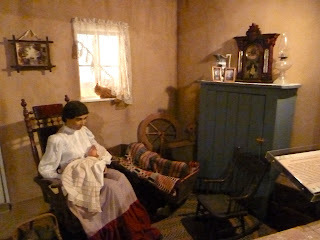 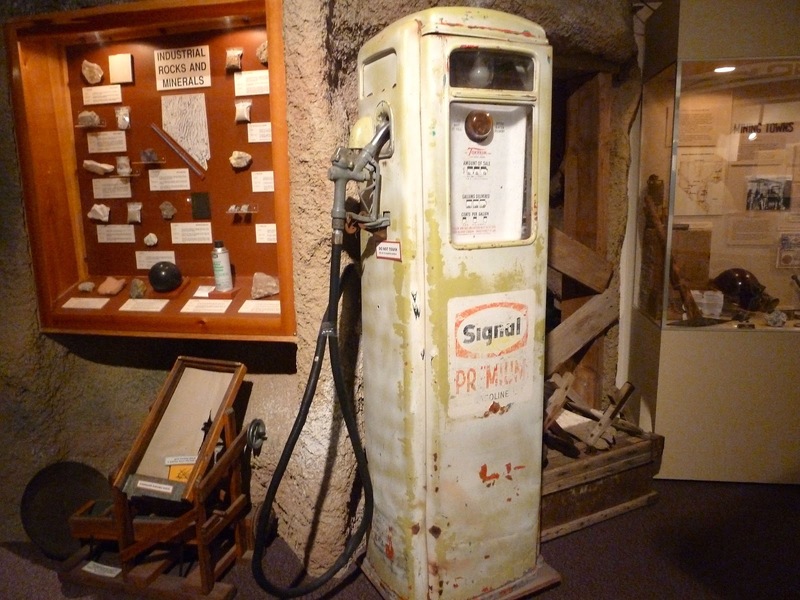 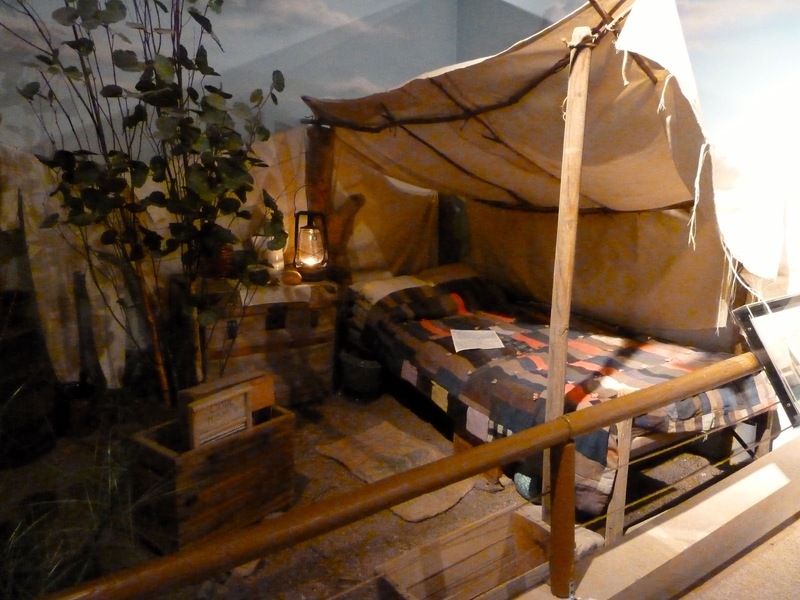 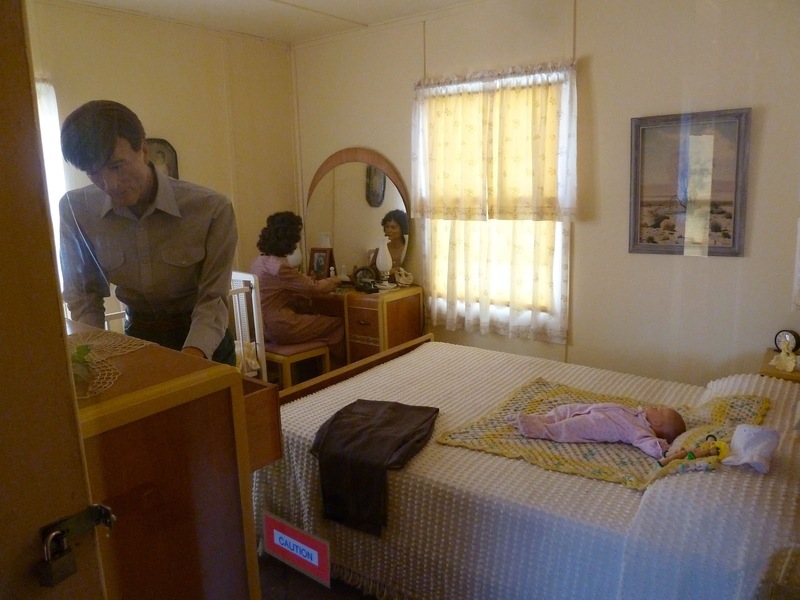 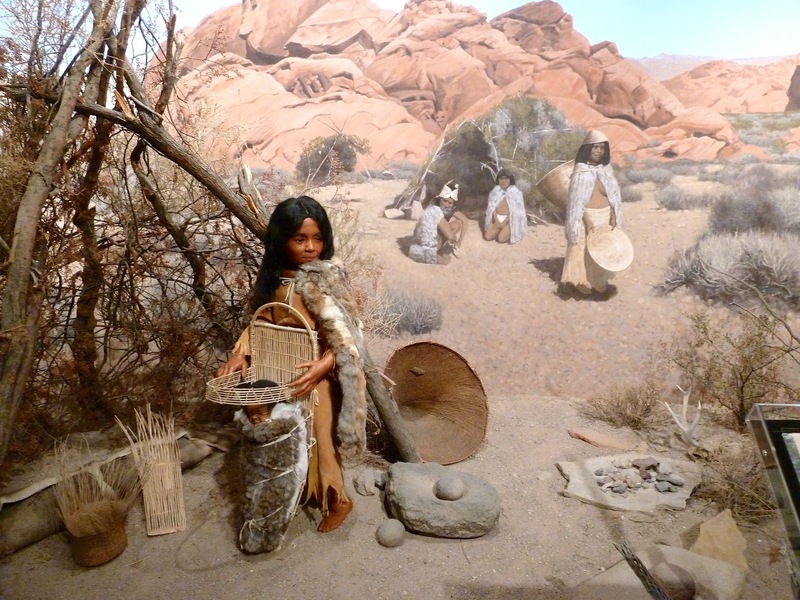 The museum sits on 30 acres featuring timeline exhibits about southern Nevada from prehistoric to modern times. 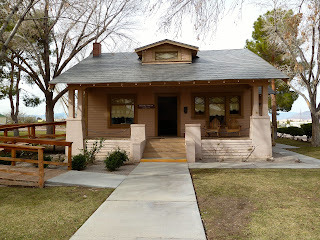 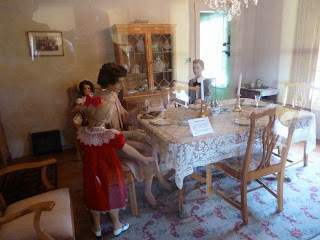 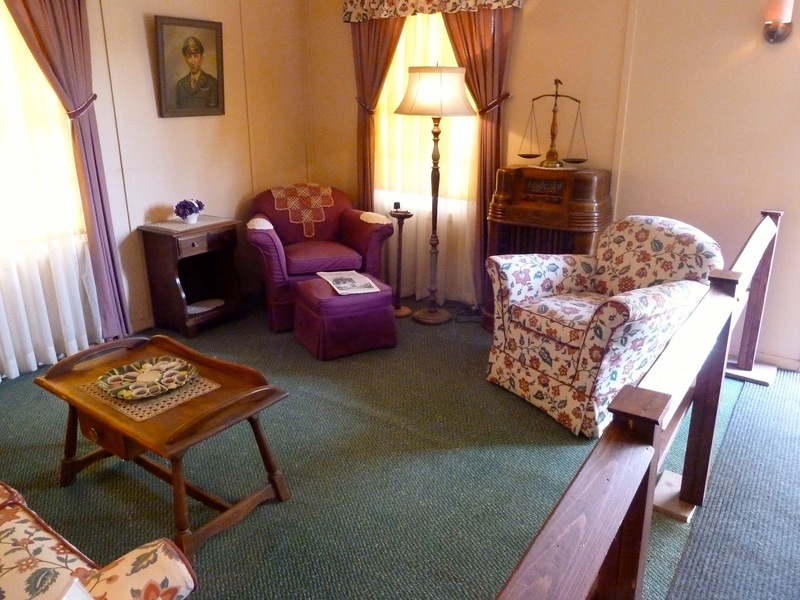 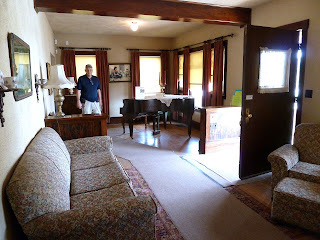 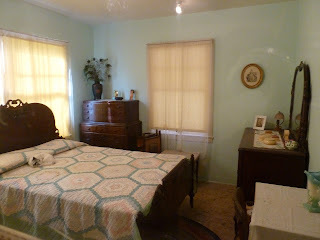 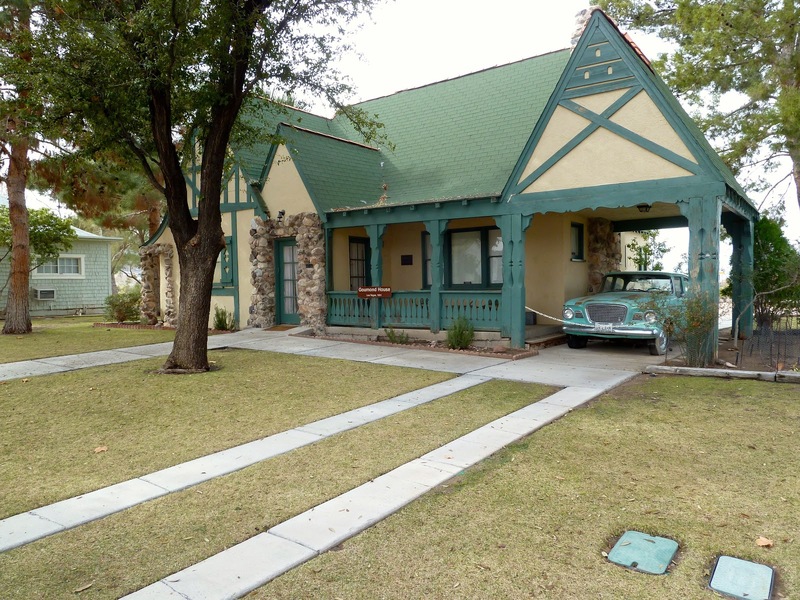 On Heritage Street are several relocated and restored homes from the 1920's to 1950's depicting life as it was back then. 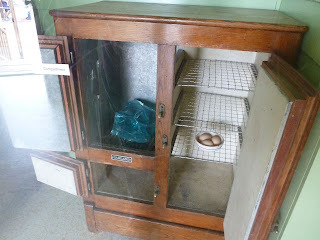 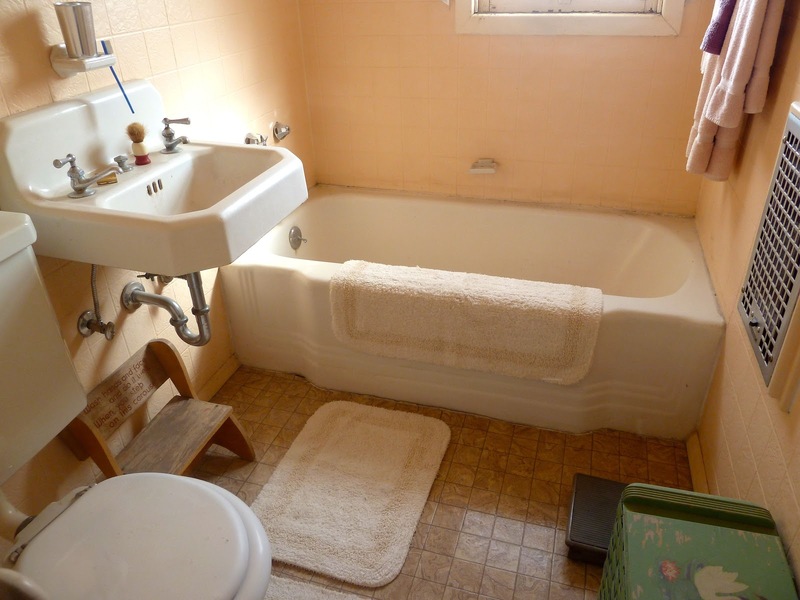 Several of the furnishings brought back memories from my childhood including and icebox and 1946 Plymouth Coupe that my Daddy owned. 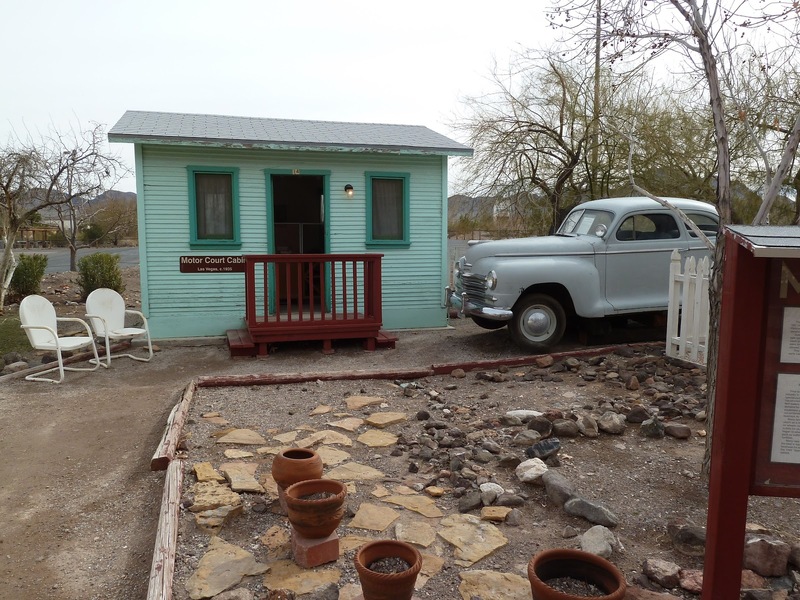 The Goumond House has a 1959 Studebaker Lark in the driveway. 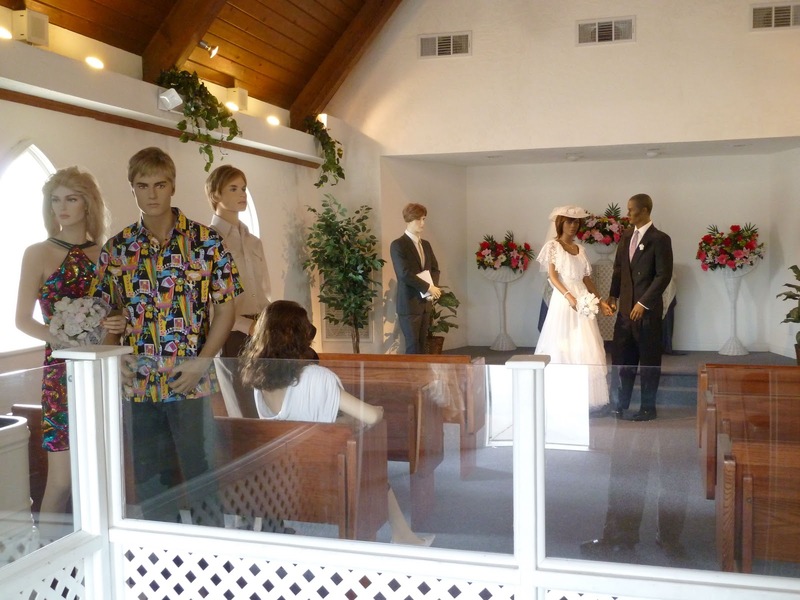 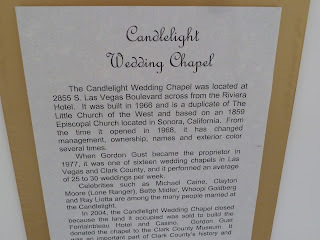 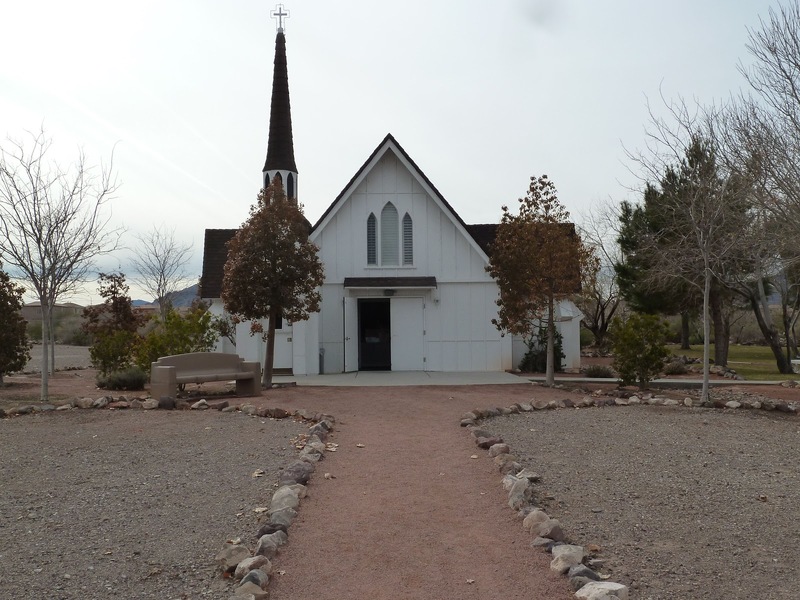 The Starlight Wedding Chapel was relocated from the strip. 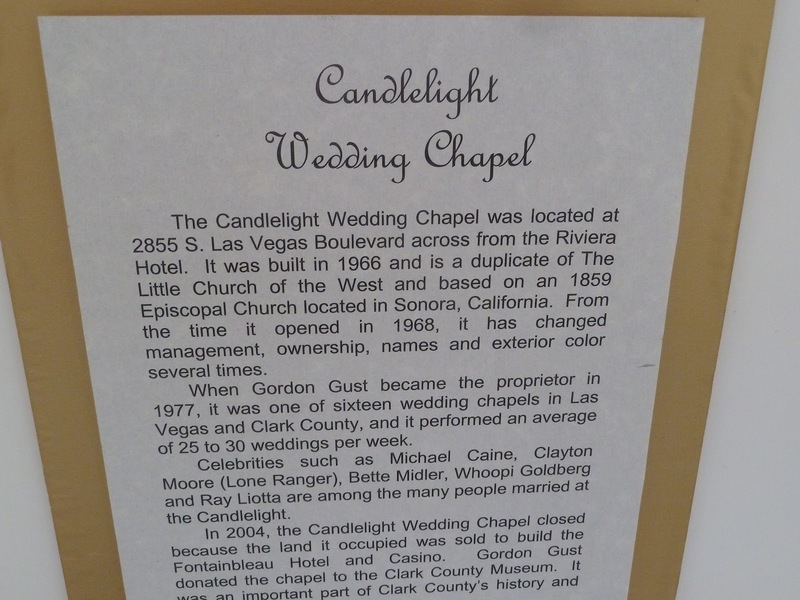 Did you know that Mickey Rooney was married 8 times in LV? 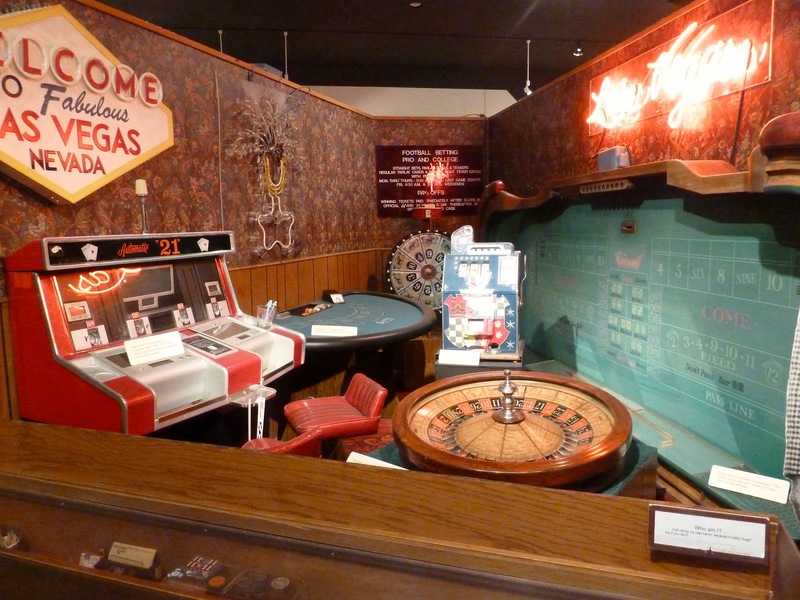 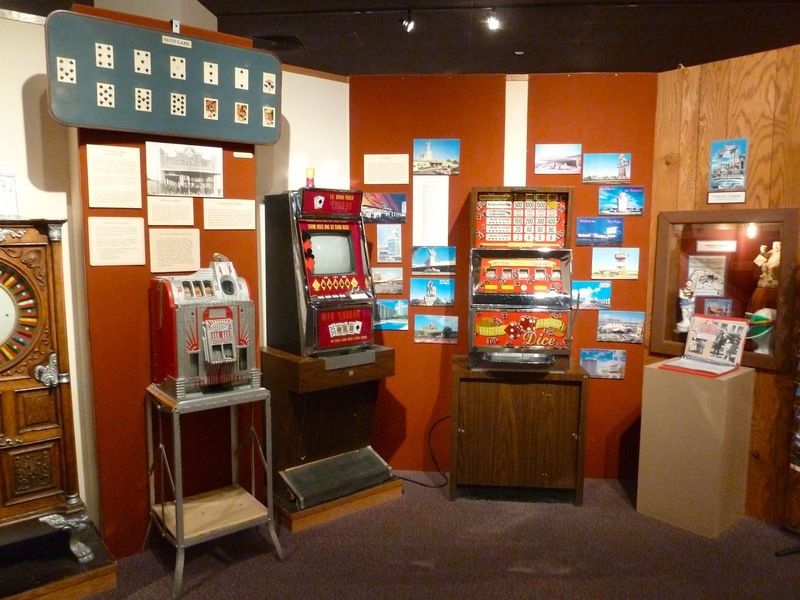 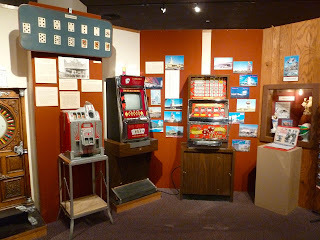 Historic Gaming Machines, Las Vegas over the Decades, Pioneer living. 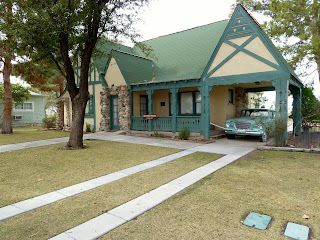 The Heritage Gallery was closed for renovation. 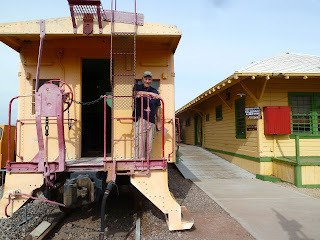 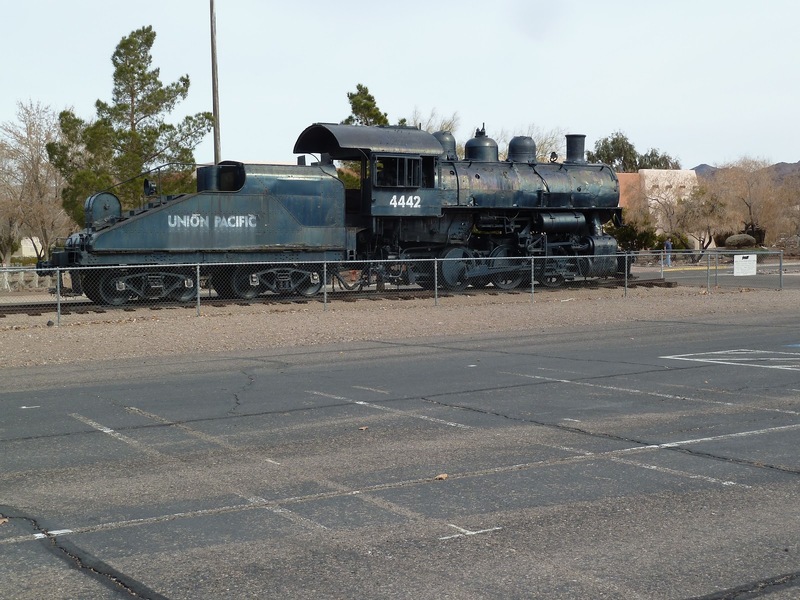 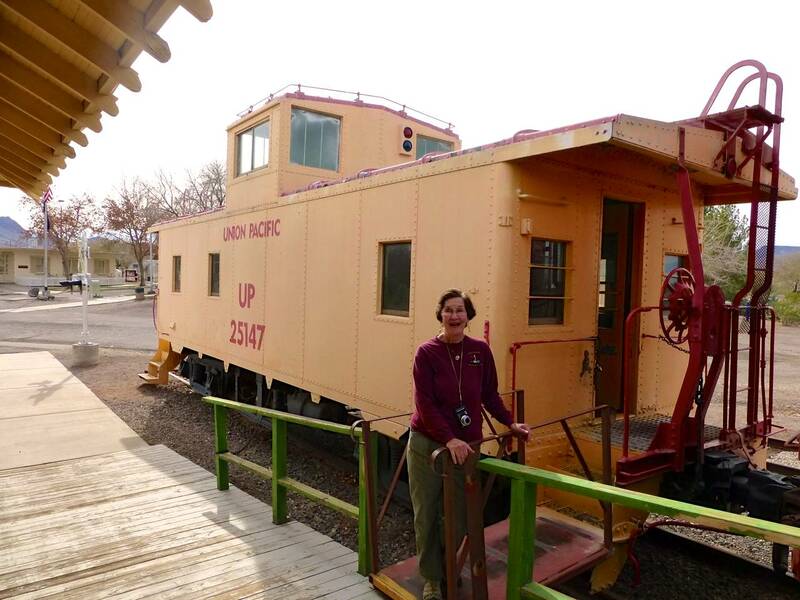 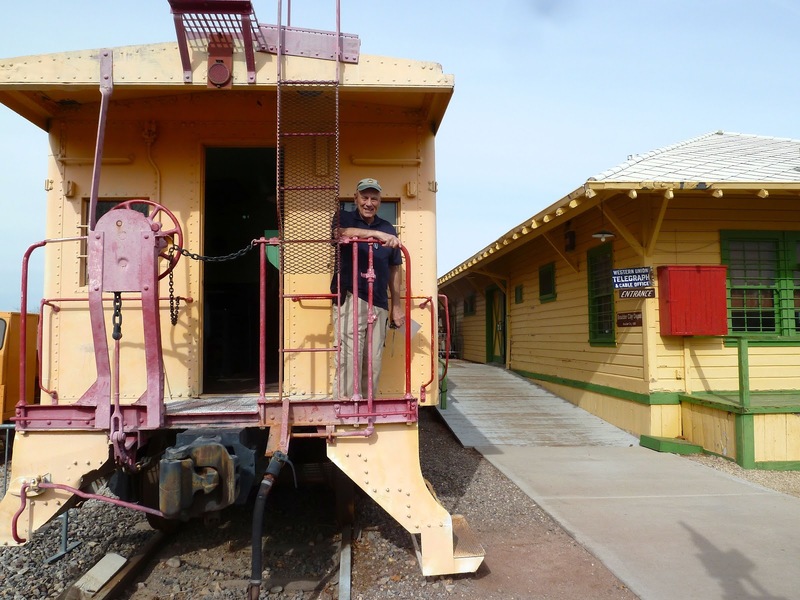 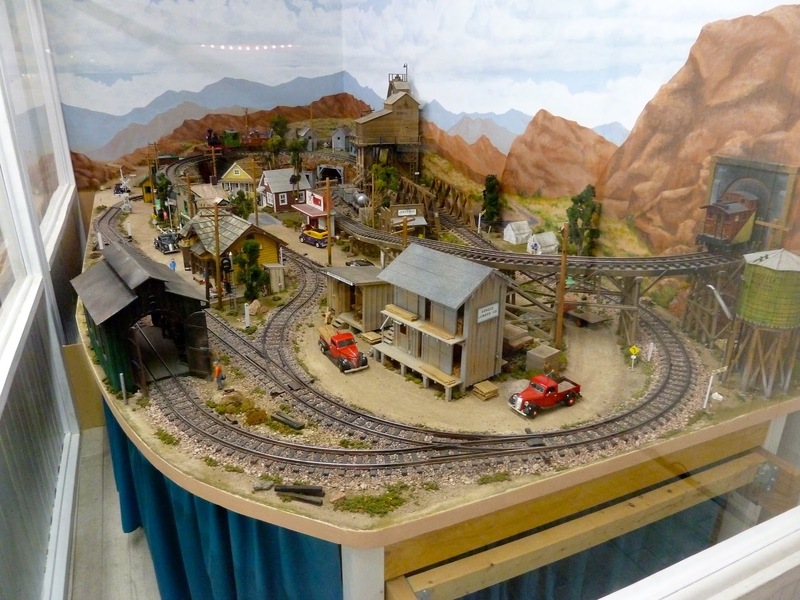 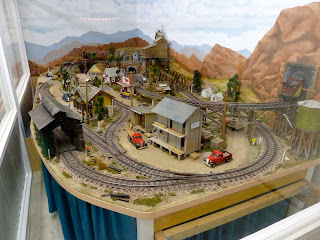 Outside exhibits include Ghost Town, Boulder City Depot, Nature Trails and Union Pacific Locomotive #4442. 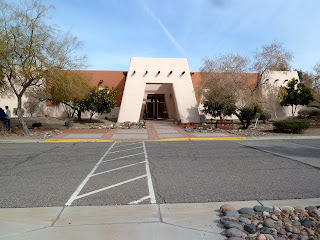 If you have time, a good place to visit. 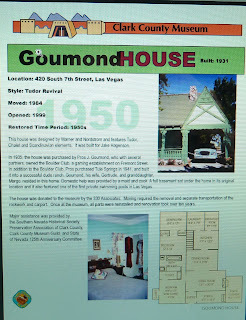 Admission is only a $1.00. Oh! I love those houses! What fun to see them.